Nantucket County is home to the most state listed rare and endangered plants and animals in Massachusetts. Conducting research into Nantucket’s rare plant and animal ecosystems is critical to increasing awareness and support for the protection of these vital open space habitats. 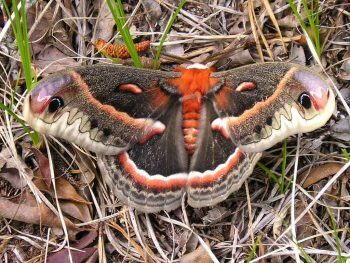 The Nantucket Land Council commissioned a multiyear report to document the Moth community of Nantucket. These secretive creatures are difficult to track as most are only active at night. 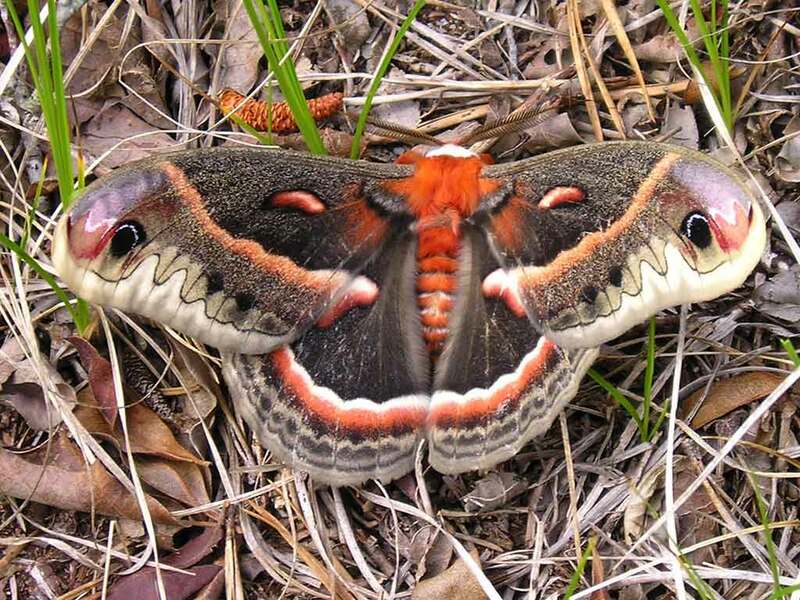 Working with Mark Mello from the Llyod Institute, The Land Council assisted in an island wide moth survey for throughout a wide variety of plant communities. The research was critical to highlight the importance of preserving these unique ecosystems and enhance the regulatory database for endangered species which is maintained by the Massachusetts Natural Heritage and Endangered Species Program.